A newly formed office suite with 4 individual offices, parking for 4 cars, located just behind Prestwick Main Street. Secure entry, ramped access and 2 toilets. Newly refurbished ground floor retail unit to let in excellent town centre location. 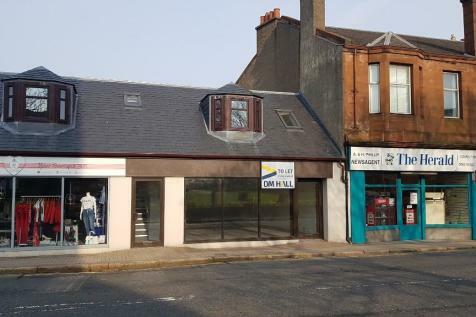 A recently refurbished self contained modern office within a suite of 4 located to the rear of Prestwick Main Street. Suitable for a variety of uses subject to consent and available on its own or in multiples. Each office benefits from its own parking space. A recently refurbished self contained modern office within a suite of 4 located to the back of Prestwick Main Street. Suitable for a variety of uses subject to consent and available own it's own or in multiples. Each unit benefits from one allocated parking space. 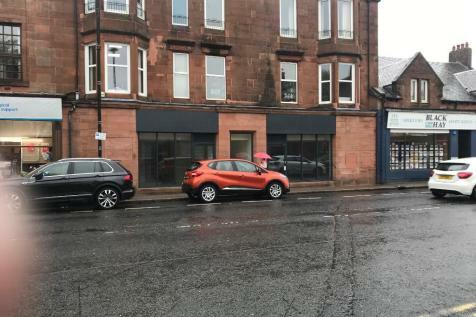 A recently refurbished self contained modern office within a suite of 4 located to the rear of Prestwick Main Street. Suitable for a variety of uses subject to consent and available on its on or in multiplies. Further benefits include an allocated parking space. A recently refurbished self contained modern office within a suite of 4 located to the back of Prestwick Main Street. Suitable for a variety of uses subject to consent and available on its own or in multiples each unit comes with a parking space.